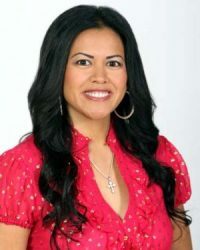 Danita Barroso started her Escrow career in 1994. You will appreciate her unmatched service when she and her highly organized, well-managed, escrow unit processes your escrow transaction to a successful close. Danita performs well under pressure and is always able to provide the highest level of customer service. Her goal is to ensure the escrow process is handled in a professional and stress-free manner. Danita is looking forward to creating a long-term, working relationship, with you and your staff and being a part of your success in the industry for many years to come.